Jewels and Flex of Base FM’s Shared Soul Sessions released their own piece of work together, the Jewel’s EP back in May. 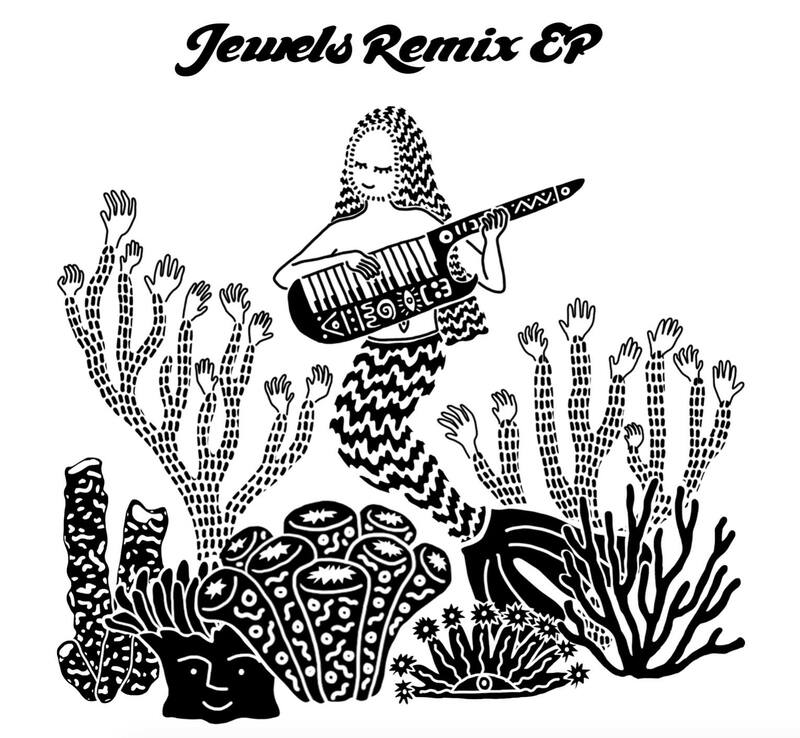 Last month they shared with us the Jewels Remix EP and taken from that release is ‘Empty Embrace (Steezie Wonder Remix feat. JessB)’ our featured tune of the week. You can also catch Shared Soul live this Sunday, from 11am-4pm at K Road’s Neck of the Woods for the RA Markets. A cosy winter market with: vintage clothing, art, jewellery, coffee, Jamaican & Carribean food, merch, vinyl, essential oils & candles. As well as special DJ sets from Shared Soul (Flex & Jewels), ORIKoL, Merriman & Native B.